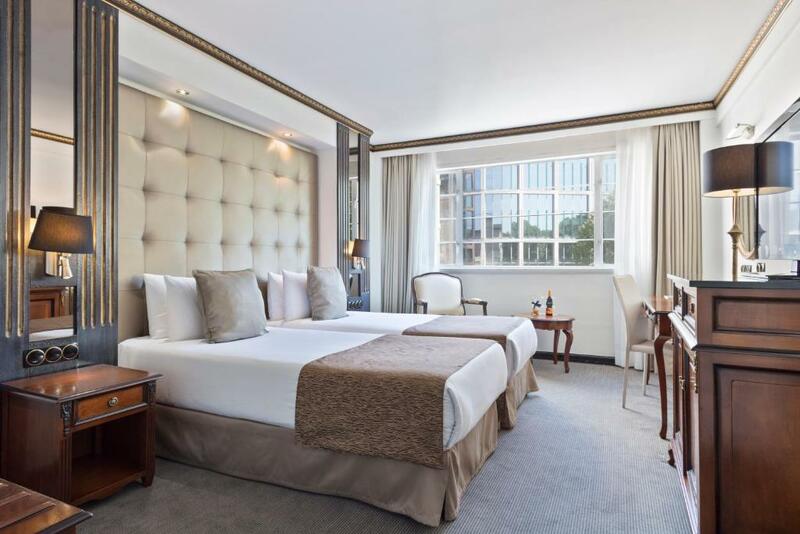 Next to Regent's Park and 1 mile from Camden Town, Meliá White House offers luxurious rooms and a cocktail bar serving a range of Gins from the 101 Gin Collection. 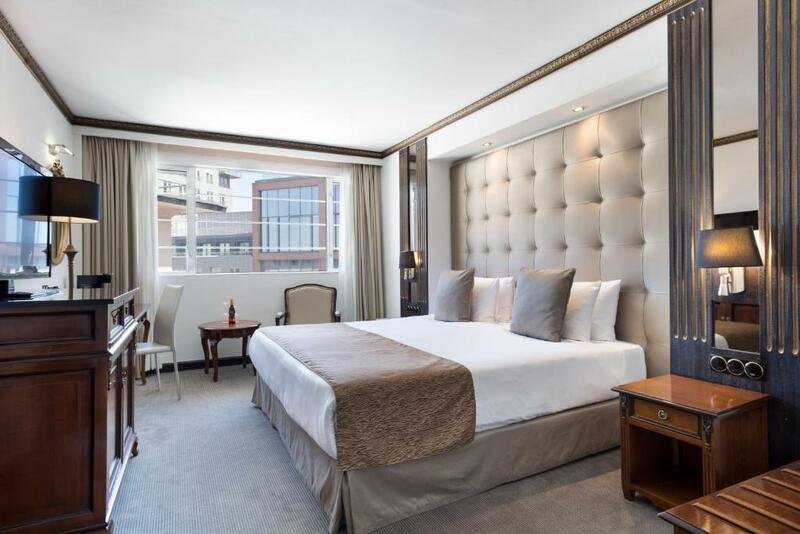 Modern and elegantly furnished, each room at Meliá White House features beds with luxury linen and private bathrooms with marble-tiled floors and black granite sinks. Guests can make use of satellite TV, 24-hour room service, and complimentary newspapers. The Bar offers a relaxed atmosphere and recreations of classic and signature cocktails. The Place Restaurant offers 35 different items to choose from including Spanish meats and cheeses, fresh fish, chicken, steak and paella Valenciana. The traditional, Mediterranean-style brasserie serves a variety of international buffets on a daily basis, for both lunch and dinner. The hotel is well served by 3 underground stations: Warren Street, Great Portland Street and Regent’s Park, all within a 5-minute walk. Main train stations such as Kings Cross St Pancras and Euston Station are within close proximity, connecting to Europe and all major UK cities. Paddington and Victoria stations can be easily reached by taxi or public transport. Oxford Circus shopping district is a 0. 8 mile walk away. London's main airports such as Heathrow and Gatwick are within 45 minutes by public transport. 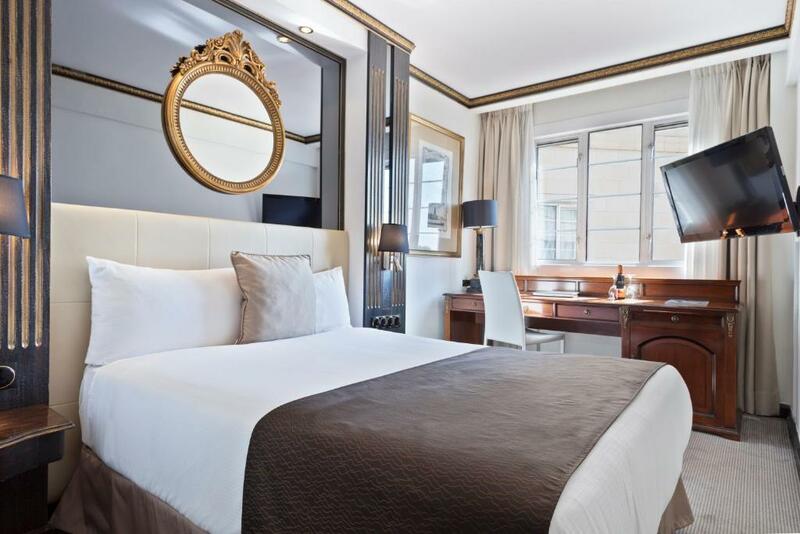 Melia White House will be undergoing refurbishment until June 2019. Some services may be disrupted during this time. Please speak to the hotel if you have any queries. This air-conditioned room features a king-size bed with a choice of pillows. 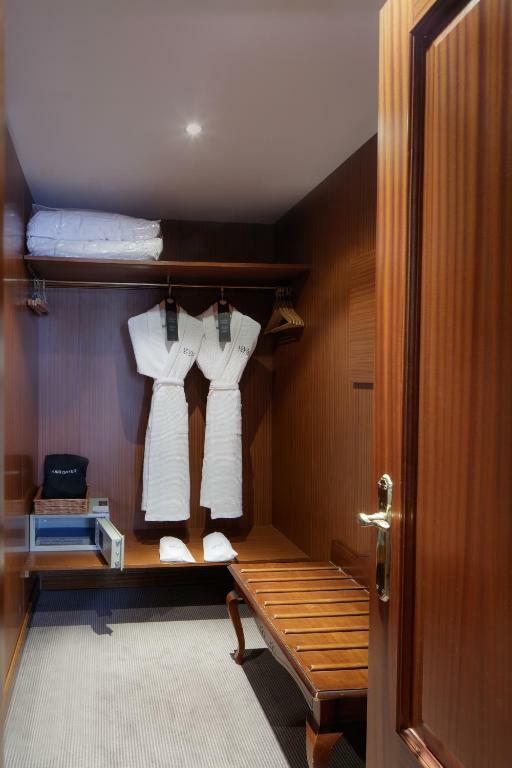 The en suite bathroom includes a luxurious bathrobe and slippers. Guests can enjoy complimentary access to The Level Lounge and a private check-in. 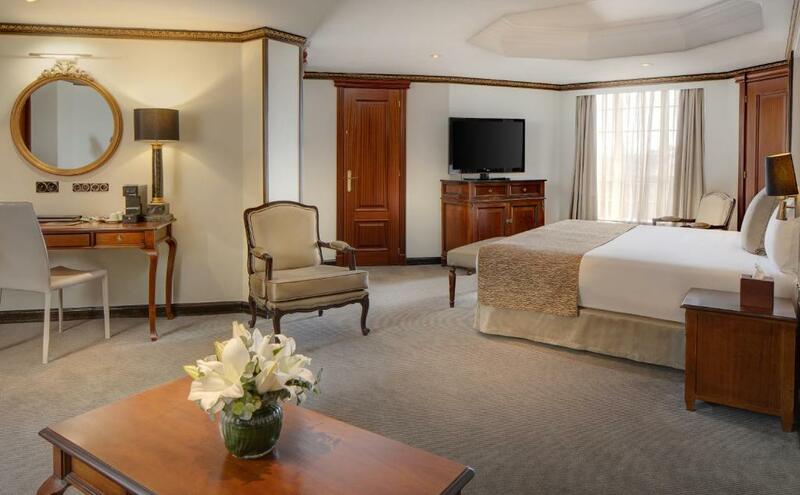 A more spacious, soundproofed room with a large bathroom, a state-of-the-art bed and elegant decor. 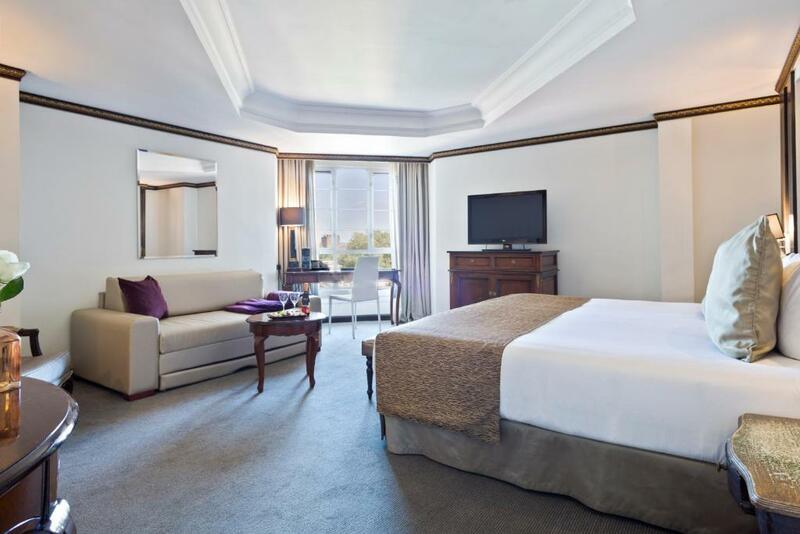 This spacious room features a king-size bed and a flat-screen TV. 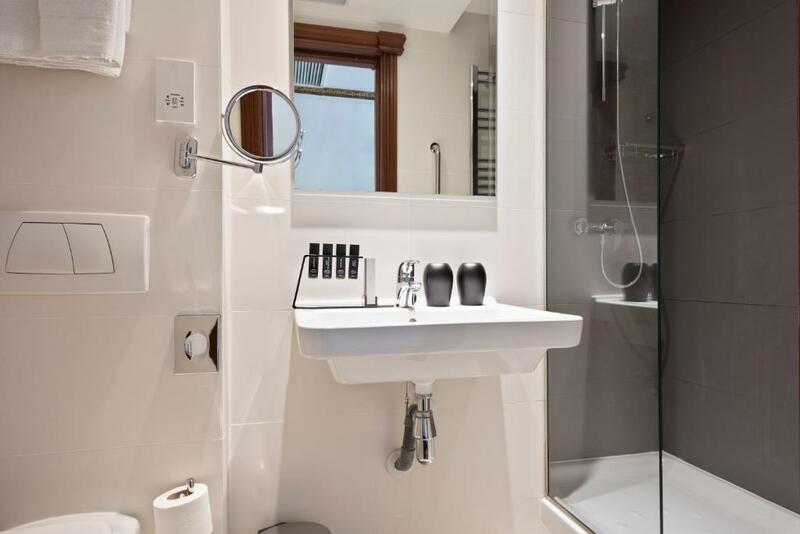 The air-conditioned room also offers an en suite bathroom. 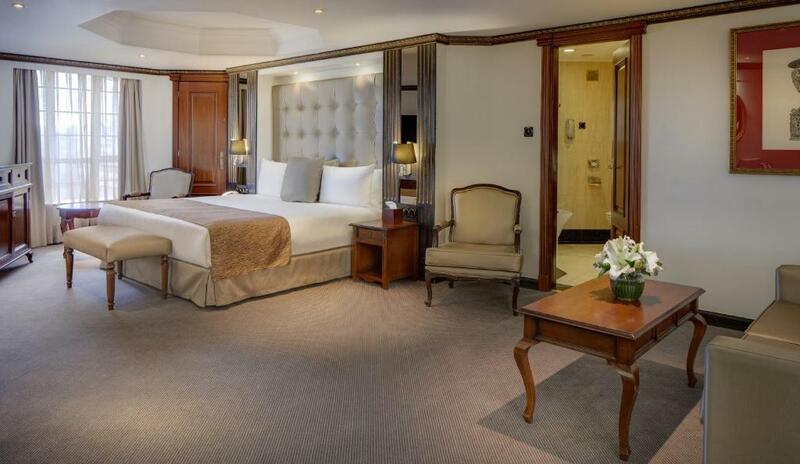 This spacious and air-conditioned suite features a king bed, a choice of pillows, Nespresso coffee maker and a large private bathroom with Loewe toiletries. - Open bar with drinks and snacks all day, as well as tapas on occasion. Breakfast is also served here. - Additional services including theatre ticket reservations. - Luggage storage, a packing and unpacking service. - Pressing of 2 shirts per stay. - Use of an iMac. - Drinks and 3 hors d’oeuvres of your choice every evening. - Special events at The Level Lounge include cocktail evenings, taster sessions and themed cuisine evenings. This family room features a sofa, cable TV and seating area. This family room has a electric kettle, minibar and flat-screen TV. This triple room has a electric kettle, minibar and air conditioning. This triple room features a electric kettle, air conditioning and flat-screen TV. 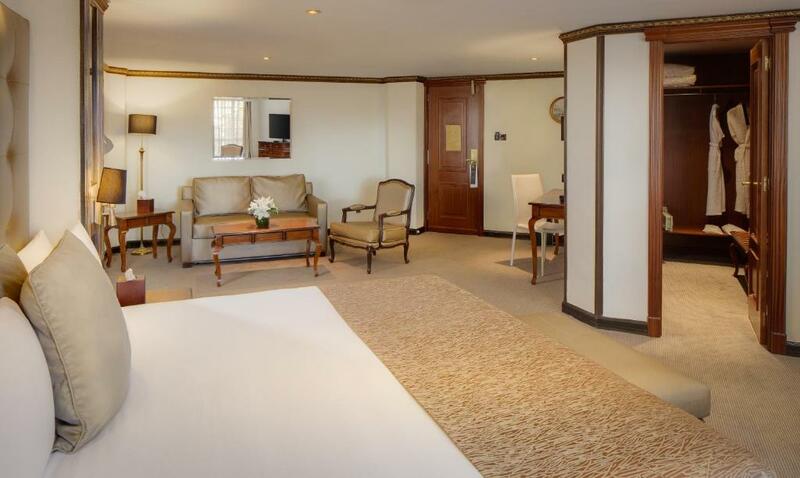 This quadruple room has a electric kettle, minibar and satellite TV. This quadruple room features a electric kettle, cable TV and minibar. Your experiences are very helpful to other travellers. On a scale of 1-5, rate the equipment you have used during your stay at the hotel Melia White House Hotel and express your opinion. Your opinion is important! I certify that this review is based on my own experience and is my genuine opinion of this hotel (Melia White House Hotel), and that I have no personal or business relationship with this establishment, and have not been offered any incentive or payment originating from the establishment to write this review.